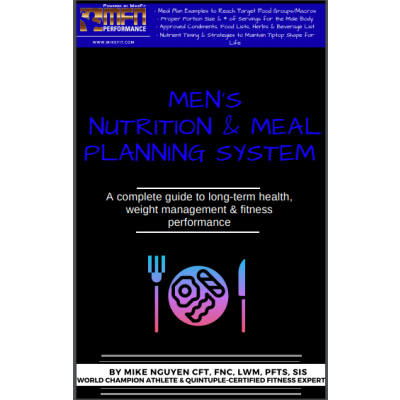 Welcome to MikeFit services page. 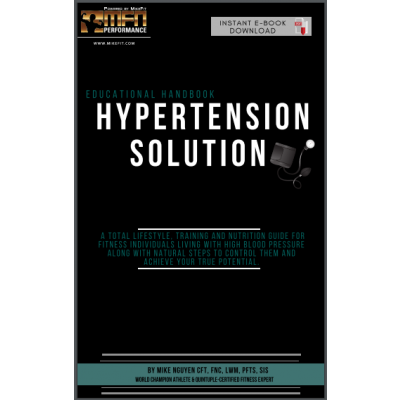 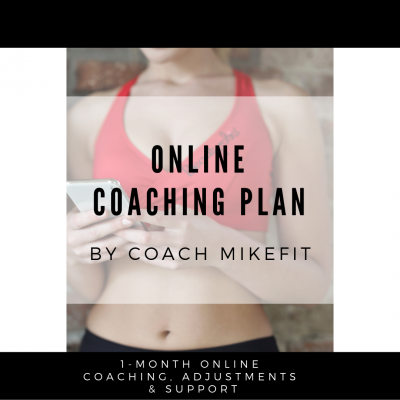 These programs are best for those seeking a high level of expert coaching and training with Mike. 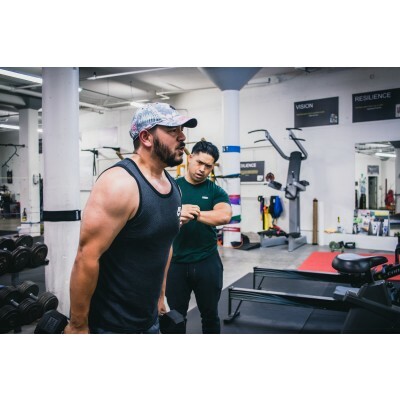 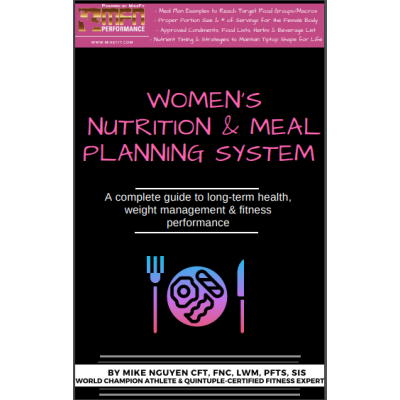 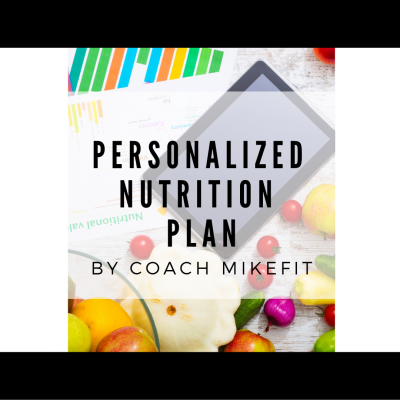 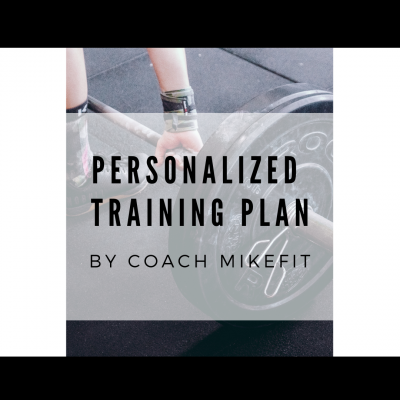 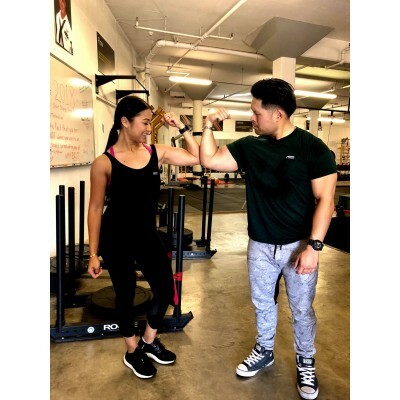 Each and every person's body, genetic makeup, health background, and lifestyle is different - therefore having a personalized plan designed by Mike is recommended if you are looking to overcome plateaus. 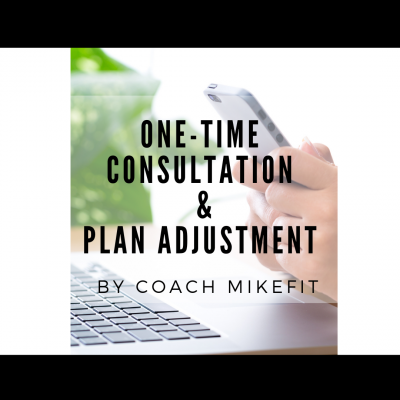 If you are unsure which program is best, feel free to call Mike or fill out the New Client Evaluation Form.